Cleopatra used saffron—a source of the color yellow—for seduction. Extracted from an Afghan mine, the blue “ultramarine” paint used by Michelangelo was so expensive he couldn’t afford to buy it himself. Since ancient times, carmine red—still found in lipsticks and Cherry Coke today—has come from the blood of insects. 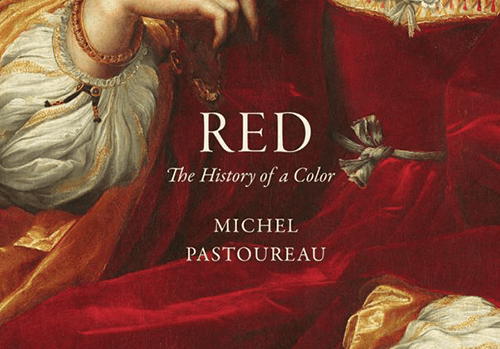 In this beautifully illustrated book, Michel Pastoureau, the acclaimed author of Blue, Black, and Green, now masterfully navigates centuries of symbolism and complex meanings to present the fascinating and sometimes controversial history of the color red. 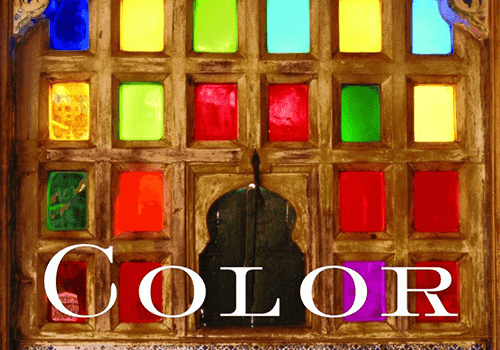 A wonderful reference on color. 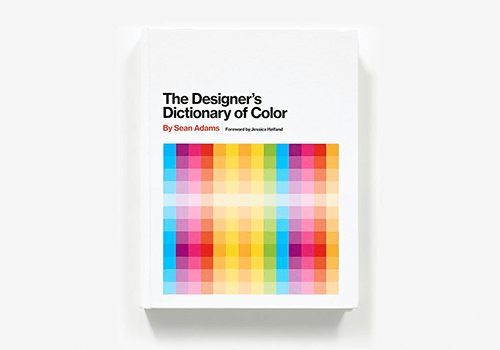 Sean Adams' book provides useful considerations for color choices, including mood along with cultural and historical reference. Abbott's classic masterpiece describes the journeys of A. Square, a mathematician/ resident of two-dimensional Flatland, where women-thin, straight lines-are the lowliest of shapes, and where men may have any number of sides, depending on their social status. Through strange occurrences with geometric forms, Square has adventures in Spaceland, Lineland, and Pointland, and considers visiting the Fourth Dimension.